Will be Closed this Thanksgiving Weekend. this time with our families. 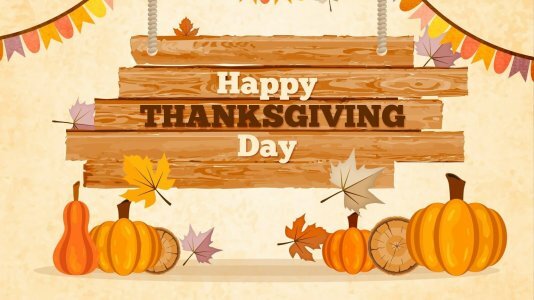 We will open again on Tuesday, November 29th at 10am. Are You Ready for Merle & Earl? and Commit to your Stocking Early. 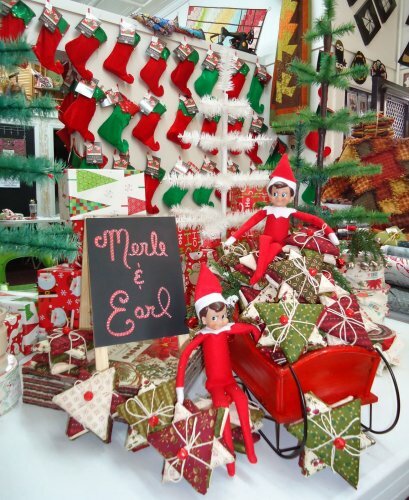 By committing early you can be removed from all the emails and be completely surprised on Christmas Day with your Stocking from Merle & Earl. Just make sure you don't look at Facebook because Merle & Earl's antics will be out there as well! before we run out. By picking and choosing you will be able to order additional quantities on items if available. Want someone else to buy it for you, forward this email to them and we will help them when they call. 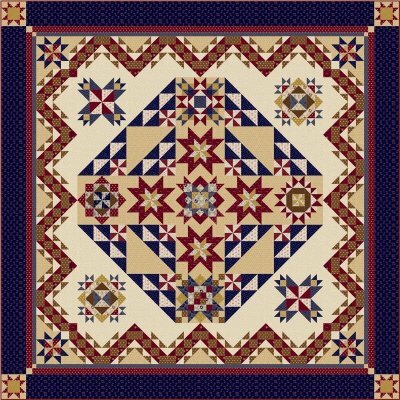 Looking for a Block of the Month to Do? Debating whether or not you want to do this one, stop in the store and see the quilt in person. You Will Fall in Love, It is Just Gorgeous!